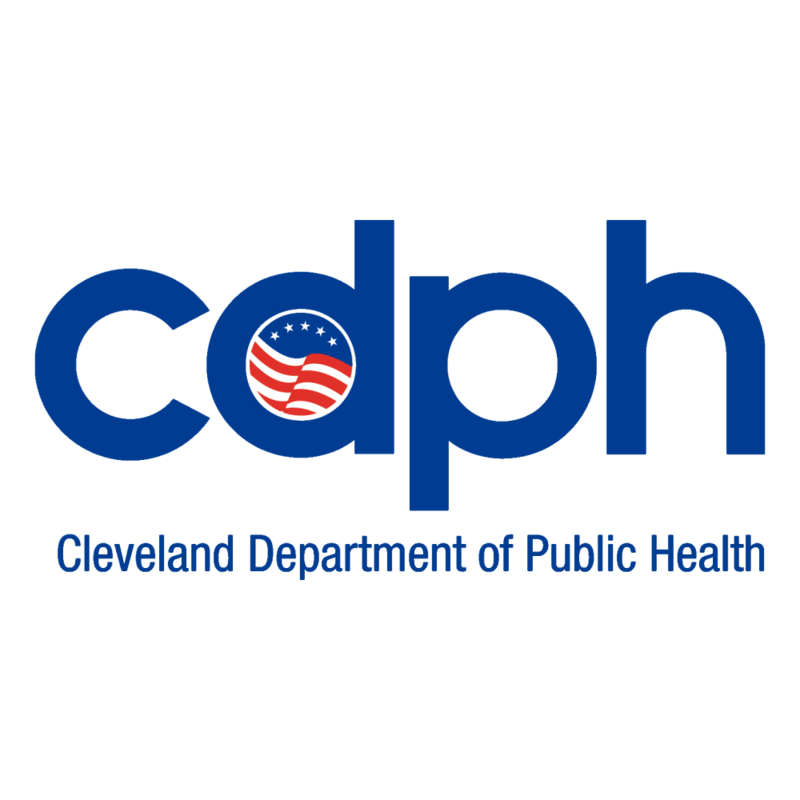 In 2018, the Healthy Cleveland – Health Literacy Committee focused on outreach to the community. This year, they’re setting their sights on providers. Yet, that doesn’t mean that there won’t be any community outreach. The committee promoted National Health Literacy Month in October of 2018, and received great feedback about the need and use of the consumer-forward health literacy wallet cards that were distributed (now also available in Spanish.) These cards will still be utilized, and the concept will be expanded upon to share health information about a variety of other specific health topics. You may also see the street-level kiosk posters pop up again around Cleveland this October 2019, as well as hear about health literacy on Cleveland’s TV 20. Keep an eye out this fall! While consumers are important to reach, this year the committee is taking an approach to reach more providers. The objective is to execute a train-the-trainer model for teaching health literacy techniques in order to spread the training and practices to larger networks of providers around the community. Led by Health Literacy Committee Chair Karen Komondor, who is the Director of Organizational Development and Health Literacy Institute at St. Vincent Charity Medical Center and the president of Ohio Health Literacy Partners, several committee partners will be educated on how to implement the health literacy trainings. Priority target audiences for receiving health literacy training include those with providers who interact directly with patients and clients in a health setting; for example, the community’s Federally Qualified Health Centers and Community Health Worker programs. However, nonclinical organizations that provide health information to clients will also be considered, and the training techniques reviewed will be dependent on the organization’s services and needs. Training areas include how to create patient-friendly materials, strategies and techniques to help with client interactions, and methods to include health literacy strategies throughout the organization. Organizations that wish to either receive health literacy training or have someone participate in the train-the-trainer model to become a health literacy trainer themselves should contact either Karen Komondor or Jessica Jurcak. As always, if you are interested in being involved with this work, let us know! We are always looking for resident voice and additional community partners to enrich our work.